Originally published in 2012, this still may affect some of your inflatable PFD’s. Please review this post to find out if your PFD is one listed. You may also download this as a PDF file. 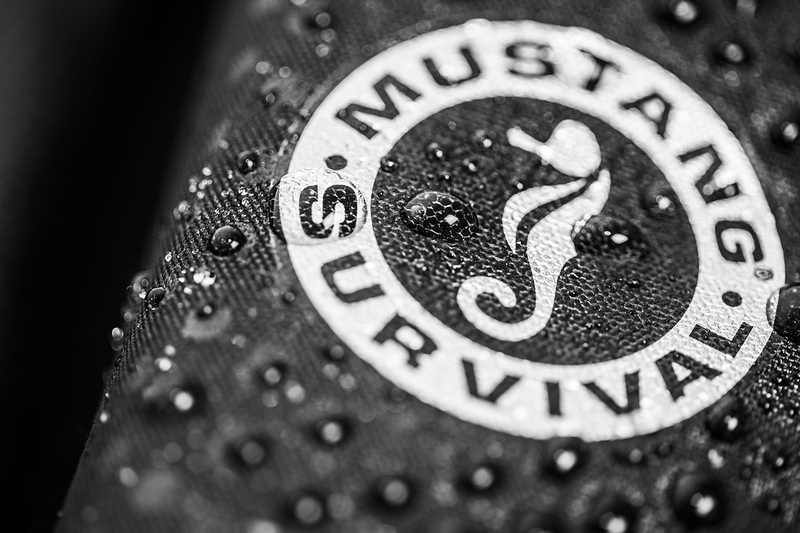 For further assistance, information, user manuals and instructions, please visit www.mustangsurvival.com/HIT or call Customer Service at 1-800-526-0532.